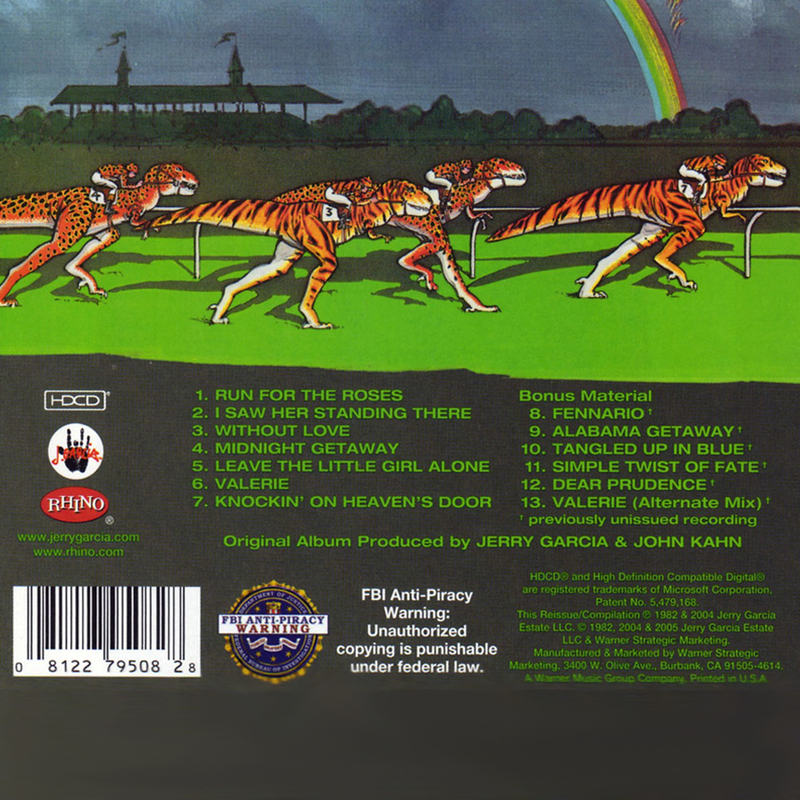 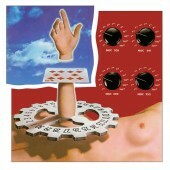 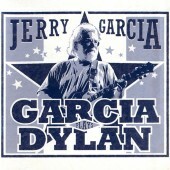 The fourth and last studio album credited to Jerry Garcia as a solo performer. 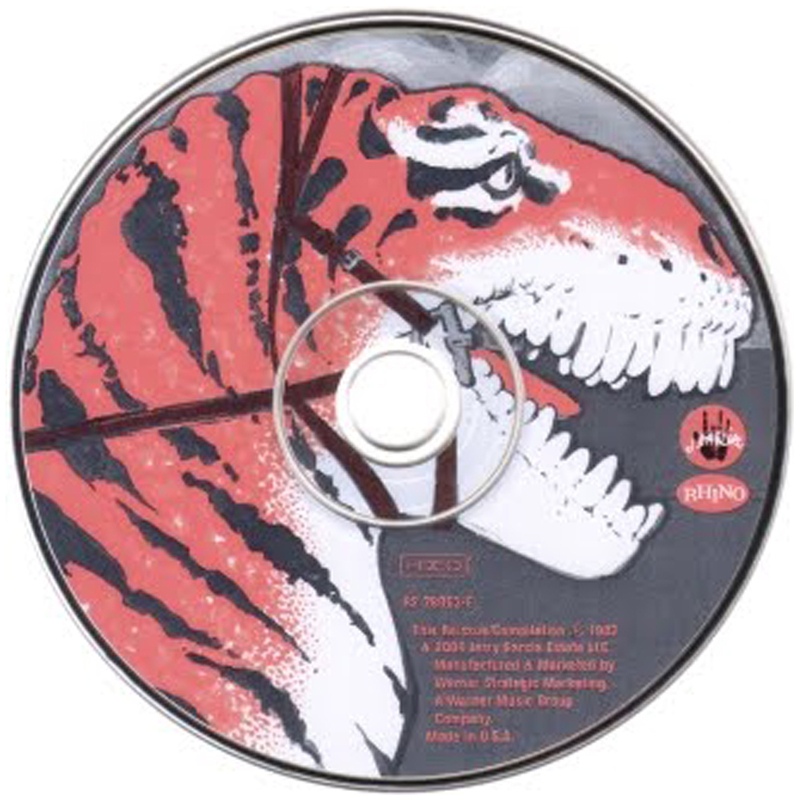 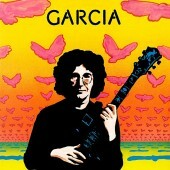 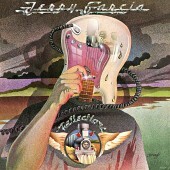 It includes three Garcia/Hunter songs and one by Garcia, Hunter, and John Kahn. 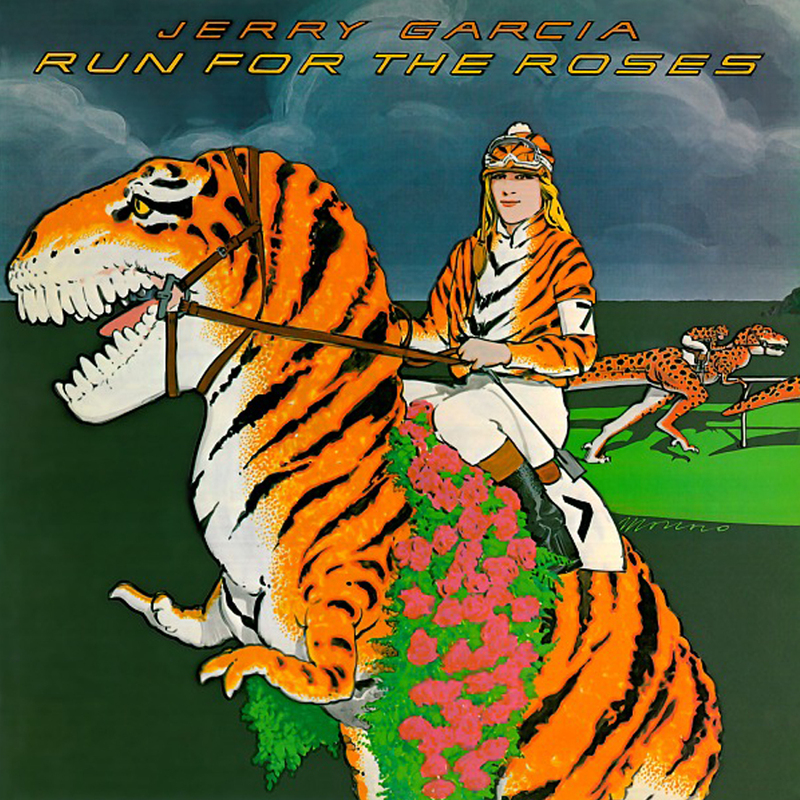 This was Melvin Seals’ first recording with Garcia, and indeed his only full studio recording with the Jerry Garcia Band despite being in the band for nearly 15 years.